Yah!! 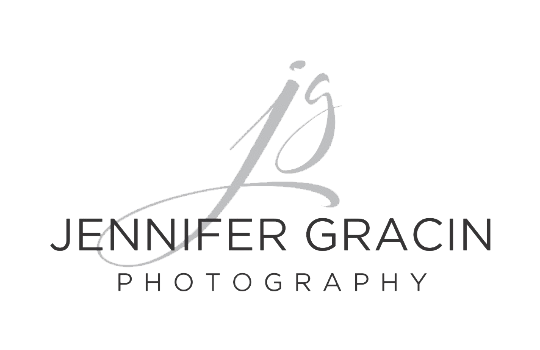 I'm am so excited to post that Jennifer Gracin Photography has had it's first Texas client!! Yahooooo!! Meet Sally Gray! I had the opportunity to work with this beautiful woman last week. Sally is the owner of Welcome to Texoma which is a basket service that welcomes newcomers to the Wichita Falls area. I met Sally when she brought a welcome basket to my house with loads of samples and great information from local businesses. We hit it off right away and she has already made so many useful connections for my business. I am so grateful for the service she provides and to have had the opportunity to work together! If you would like to request a basket for yourself of if you know a newcomer to the area that would find this service useful, please visit the Welcome to Texoma website by clicking here - https://www.welcometotexoma.com. Just fill out a quick form and Sally will contact you and set up a time to deliver a basket free of charge!